A Microderm exfoliation with facial massage and Vampire PLLA Infusion Hydrojelly mask. What it’s made of: PLLA (Poly-L-Lactic-Acid) a “collagen restoration powder” helps boost regeneration of the skin’s own collagen to provide a gradual increase in skin thickness and smoother skin. 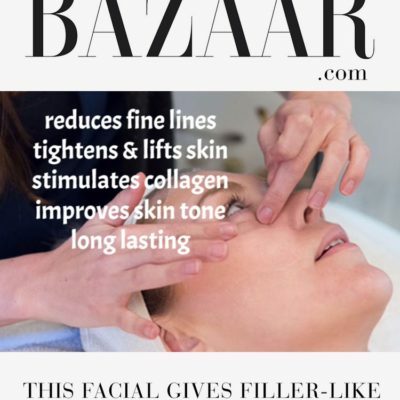 It helps to increase facial volume lost in the aging process. 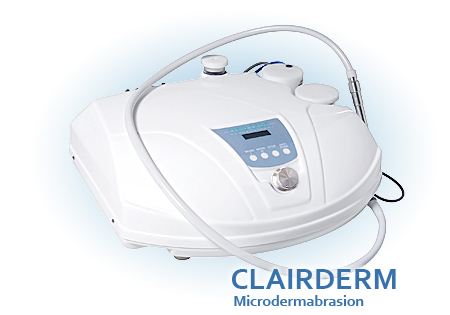 Microdermabrasion helps to thicken your collagen, which results in a younger and more youthful complexion. 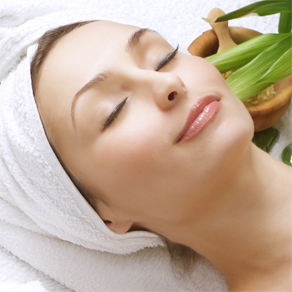 Collagen is a protein in your skin that makes the skin appear taut and smooth. Collagen production declines as we age, resulting in looser, and possibly uneven skin tone. Microdermabrasion is skin rejuvenation that can be used to treat light scarring, discoloration, sun damage, lines and stretch marks.